Europe-based emergency logistics specialist Evolution Time Critical has announced the opening of a new office in Atlanta, GA. 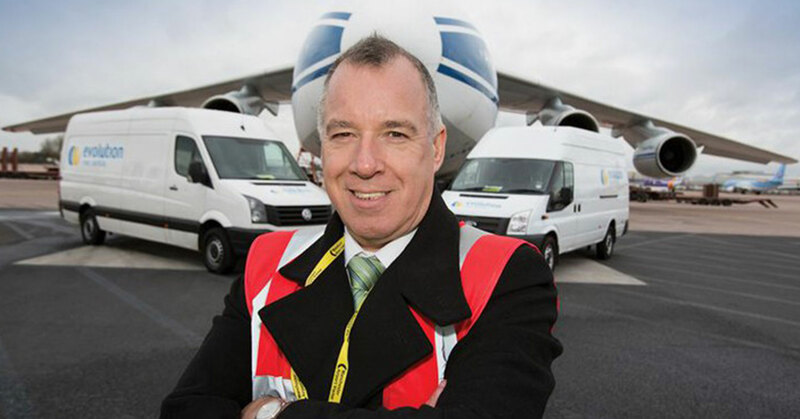 The automotive expert is establishing the new control centre as a response to increasing industry demand for its services, especially in regions where premium freight expertise can provide a robust solution to the production intensity and supply chain complexity issues associated with a booming industry. For example, automotive production in North America is sustaining year-on-year growth, in 2016 reaching an all-time high of 17.8 million units destined for global markets. 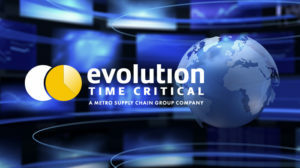 “An Evolution Time Critical facility with on-location expertise is a major advantage for manufacturers and suppliers operating supply chains in North America, and enables us to offer existing customers an enhanced service and even greater in-depth knowledge,” explains Evolution Time Critical managing director, Brad Brennan, who oversaw a company buy-out by North American third party logistics provider Metro Supply Chain Group in 2016. 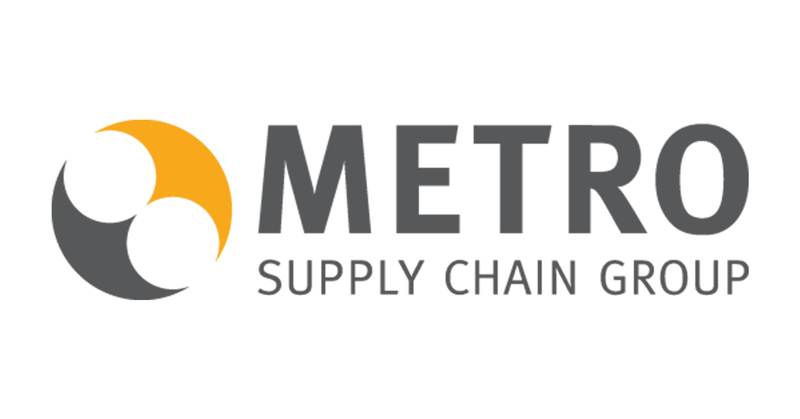 “The takeover by Metro Supply Chain Group has enabled Evolution Time Critical to continue its expansion of services, facilities and capacity – enhancing the available critical logistics support for an increased number of supply chains globally. The facilities expansion comes only a month after Evolution Time Critical announced the launch of its new Critical Projects service. 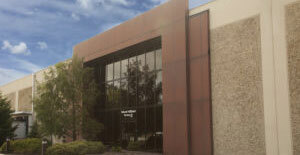 This further development of the company’s portfolio of multi-modal time critical delivery services for production components enables the disciplines and procedures honed in meeting just-in-sequence deadlines to be applied to the movement of large scale resources, such as vehicle tooling or even live production, and is applicable to a range of industries. This period of expansion is in line with the automotive industry’s demand for the company’s time-sensitive solutions and ability to provide robust supply chain contingency at a time when production times are contracting and higher risk strategies required.